Dr. Jie J. Zhang is an assistant professor at the Grossman School of Business, University of Vermont. She teaches operations and information systems management courses at the undergraduate as well as the MBA level. Jie is passionate about improving operations by fusing technology and a service mindset. Her academic research has a distinct inclination towards providing practical solutions to real world challenges, by focusing on better service system design through leveraging the interactions (i.e., coproduction) between service organizations and their customers. Jie investigates critical issues in service systems including environmental sustainability, learning and service innovation, triadic structure and lifecycle evolution. Jie has published in the Journal of Operations Management, Service Science, Journal of Service Management and Cornell Hospitality Quarterly. Jie is a member of POMS, DSI, ISA and Prezi Educator Society, and serves on the Editorial Review Board of Journal of Operations Management and Service Operations Management Expert Panel of the Journal of Service Management. 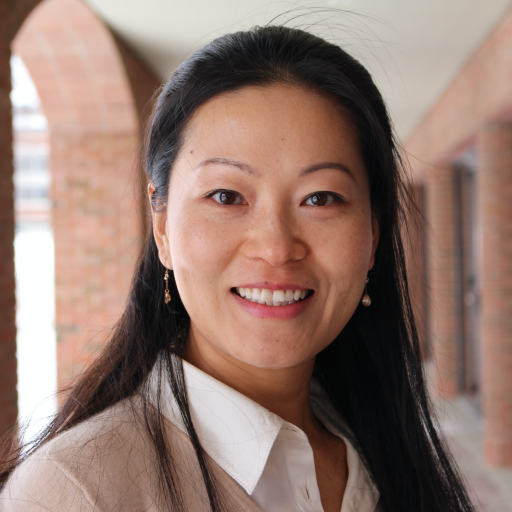 Prior to joining the faculty at the University of Vermont, Jie has worked as Systems Manager at Brown University. She holds a Doctor of Business Administration degree from Boston University, Master degrees in Computer Science and Sociology from Brown University, and a bachelor degree in International Trade from Fudan University.